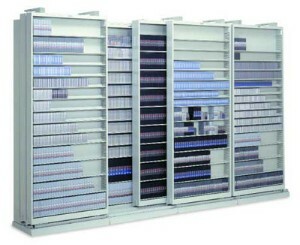 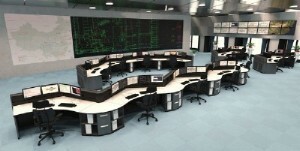 High Density Multi-Media Storage Filing Systems creates space for your valued media. 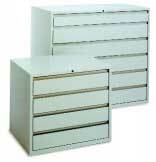 Filing systems specifically designed for multi-media storage are best suited for storing your media. 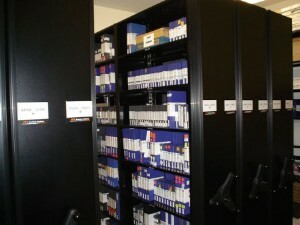 Mobile Filing Systems can be custom designed for media storage for maximum storage capabilities.